Conservation districts grew from public concern for the condition of our natural resources in the 1930s. In 1935, the US Congress declared soil and water conservation to be national policy, with the passage of Public Law 46. At the state level, Montana Conservation District Law (Section 75-7-101 through 75-7-124 MCA) was enacted to allow land users to form soil and water conservation districts. 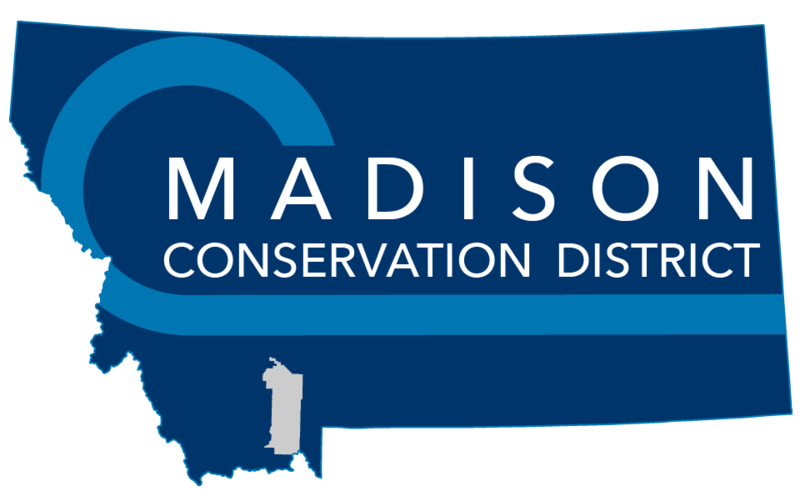 In 1946, the Madison Conservation District was formed. Today, Montana’s 58 CDs provide local citizens with an opportunity to shape resource planning in their area and become better informed of natural resource concerns specific to their region.